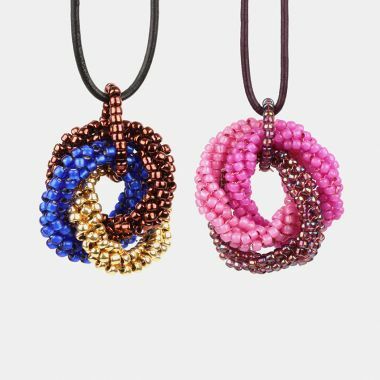 Silver-lined milky hot pink round seed beads. 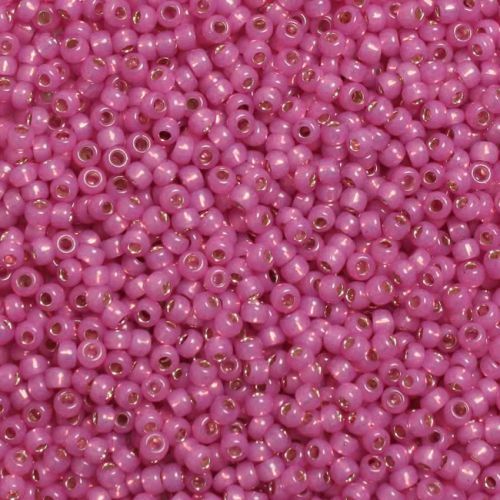 These size 8lovely beads are perfect for a variety of jewellery projects, and their lovely pink colour will really add something special to your piece. These Toho beads are made in Japan, and are well known for being of an exceptional standard. CommentGreat range of colours and quality is superb. CommentGreat quality beads now being used in a project. CommentI love these beads & the particular shade of pink. I'll be reordering more later today.